The ice has melted at the ALEX AND ANI City Center but that does not mean the fun has gone away. For the first time in nearly twenty years, the ALEX AND ANI City Center at the downtown Providence Rink will become a year-round programming destination for all ages. 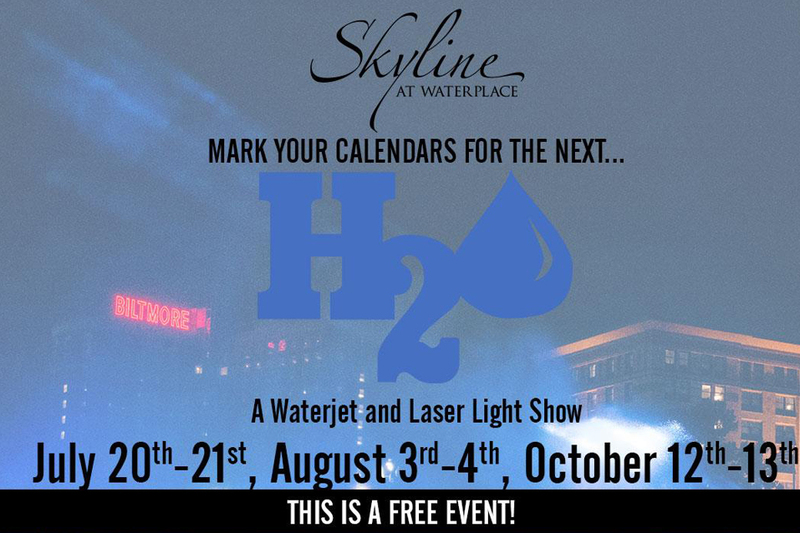 In addition to the bumper cars which launched this past winter, the Providence Rink will offer new activities, including bubble soccer and foot darts, all summer long! Join Mayor Jorge O. Elorza and the Providence Parks Department on Wednesday, July 18th at 4pm to celebrate summer programming at the Providence Rink. 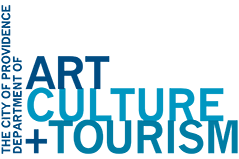 “Downtown Providence is the perfect place for families to explore and have fun this summer,” said Mayor Jorge O. Elorza. 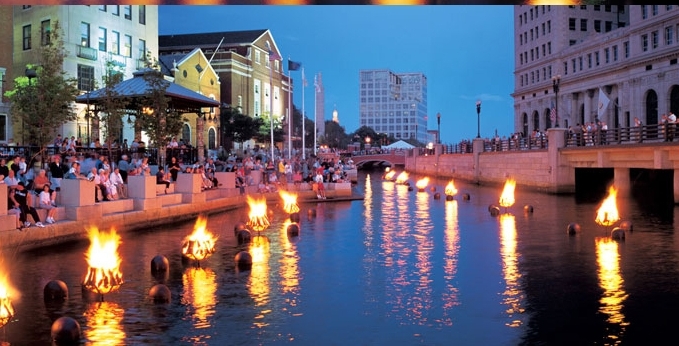 “The ALEX AND ANI City Center is a destination that cannot be missed with new and exciting summer programming, including our world-famous bumper cars. I invite everyone to come out and enjoy the shops, restaurants, and parks in the heart of the capital city.” The addition of weekly programming at the Providence Rink is part of the City of Providence’s mission to turn downtown into a vibrant and active neighborhood. Outdoor summer activity programming will be held Wednesday through Sunday evenings from 4:00pm to 10:00pm, event and weather depending. 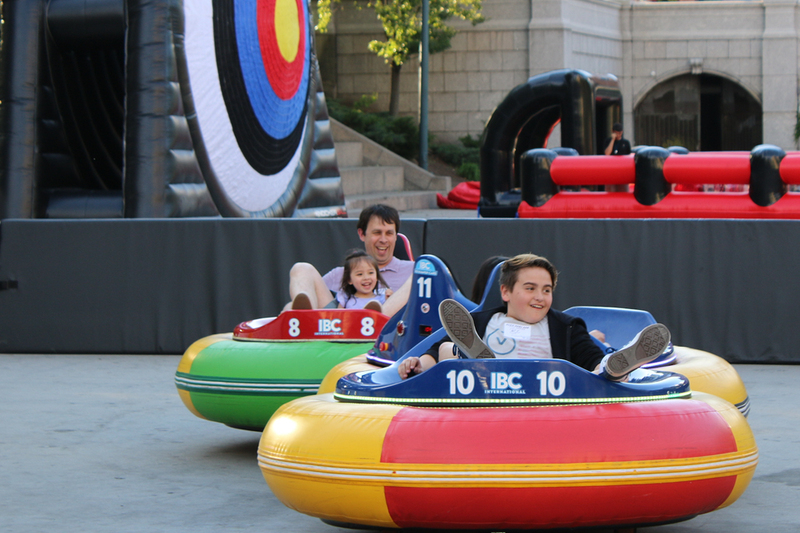 Tickets for bumper cars and bubble soccer are $12 per person for 20 minutes. Bubble soccer players must be 12 years of age or older and meet a height requirement of 60 inches. Foot darts are free with the of purchase tickets for either bumper cars or bubble soccer. Reservations are recommended; however, walk-ups are welcome on a first-come, first-served basis. All patrons must sign a waiver before taking part in all activities. 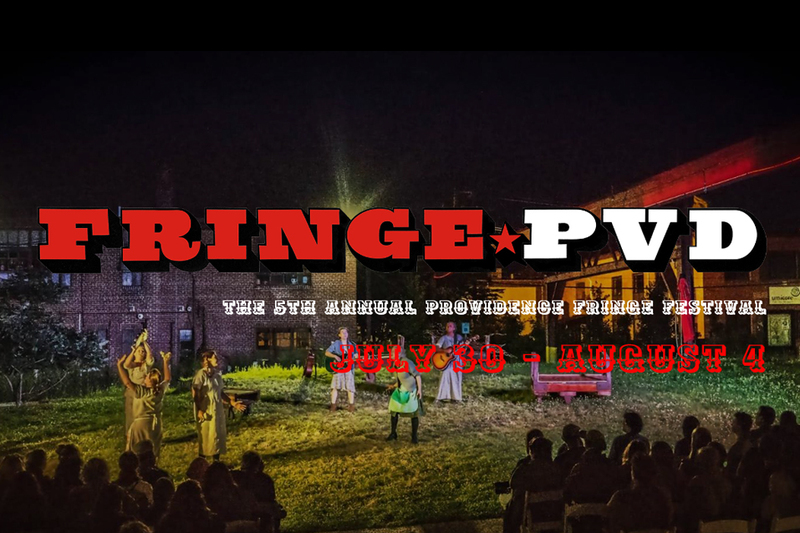 ​Founded in 2014 by The Wilbury Theatre Group, The Providence Fringe Festival, a.k.a FRINGEPVD, is produced to nurture emerging and established performing artists by presenting fun, fearless and affordable theater to the community. 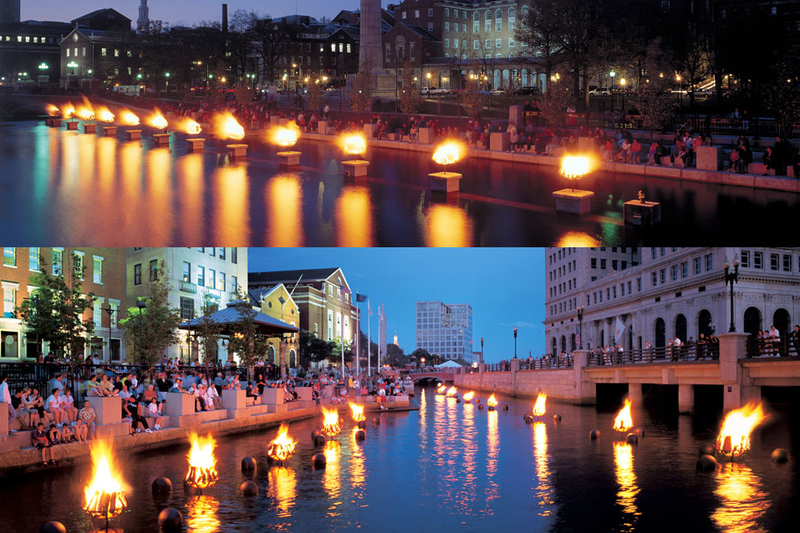 FRINGEPVD creates ties between artists, audiences, businesses and local organizations, amplifying the vibrancy of Providence as a renowned cultural destination and an unparalleled place to live, work, and visit. FRINGEPVD is open to anyone who wants to produce their own show. For some artists, it’s a once-a-year opportunity to create a show; for others it can be an opportunity to try something new. Audiences are encouraged to take full advantage of the variety of performing & visual artists participating in the fringe. Attend performances that you wouldn’t normally attend, see things you wouldn’t otherwise see. ​Keep an open mind, and have fun. Full Lighting – Sunset: 8:08 p.m.
Full Lighting – Sunset: 7:31 p.m.
Full Lighting – Sunset 7:07 p.m.
Full Lighting – Sunset 6:43 p.m.
Full Lighting – Sunset: 6:31 p.m.
Basin Lighting – Sunset: 6:19 p.m.
Full Lighting – Sunset: 4:30 p.m.